Atopalm BB Cream is a three-in-one product that’s perfect for all skin types, but especially beneficial for dry and sensitive skin types. It hydrates the skin from within using Atopalm’s patented MLE technology, which restores the skin’s moisture barrier by mimicking natural skin lipids. Meanwhile, it protects the skin with a blend of skin care antioxidants and broad-spectrum sunscreen, which keeps the skin from being harmed or aggravated by environmental pollution and UV rays. Finally, it smoothes skin tone and camouflages imperfections with gentle yet effective mineral pigments. 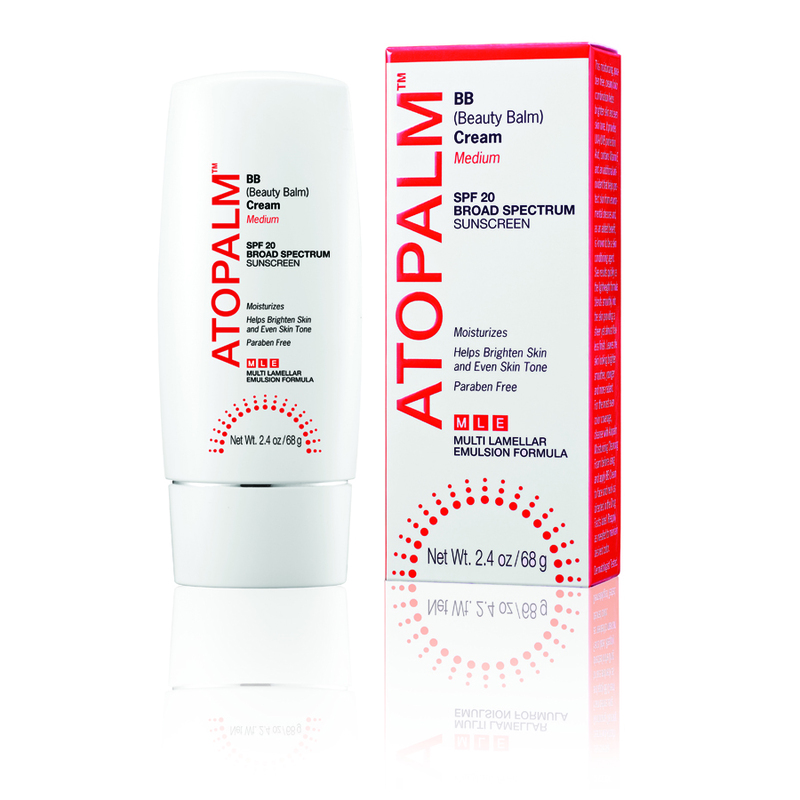 In one easy step, your moisturizing, protecting, and perfecting is taken care of, with the grace and beauty seen with all of Atopalm’s products. We’re sure you’re just as excited as we are about this time-saving product, so order now to receive 30% off BB Cream’s retail price! You Save: 30% off retail price! Previous Previous post: FREE Giveaway on Facebook!